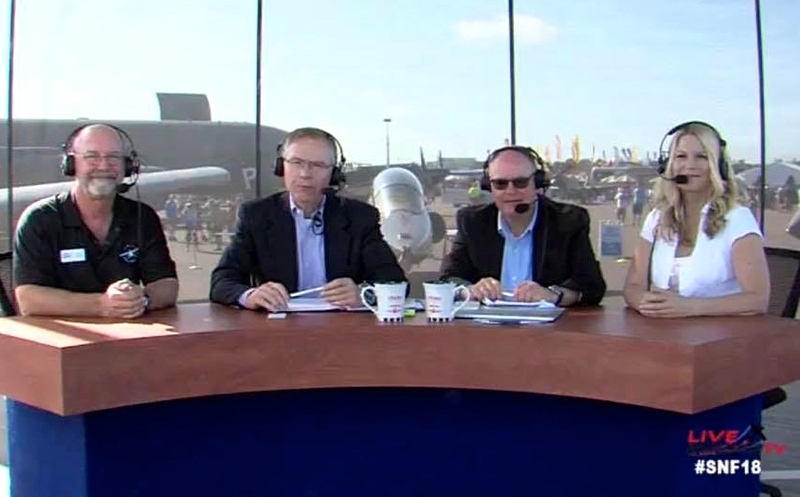 The Sun, the Fun and a bit of rain: SNF18 shining example of what is right in aviation. A few weeks ago I returned from Sun n Fun, the weeklong aviation event held in Lakeland Florida. And while it seems like we experienced every season, we all shared in the camaraderie of aviators. When attending events, I typically have a broad spectrum of activities. I had work duties with AOPA and Mooney. As is my life, I juggle a lot of roles and carry a lot of boxes. Arriving at SNF loaded down with numerous boxes for my display at Mooney, I was so happy to notice a phone number for Media assistance on the back of my credentials. That phone number gave me a lifeline in the form of a volunteer driver and golf cart. When I called I spoke with John who was super friendly and sent Sam to pick me up and take me in to the show. That phone call would repeat on a twice-daily basis for the next four days. I met at least five different drivers. Many have volunteered at the event for numerous years. I was quick to thank them profusely and eager to learn a little about their history. Probably one of the funniest things came when I was getting my last ride of the show from the Media carts. As I mentioned, I got to know each of the drivers a bit in our five-minute drives to and from the Media lot. I called and asked for a 4:30 pick up at Mooney. I was able to see the grass lot from my table in the Mooney pavilion. I looked up and saw three golf carts, proudly placarded Media, driving in formation to pick me up. This made me laugh so hard. The thing is, I took the time to get to know the volunteers, and they got to know me. Striking up a conversation with a stranger, such a simple thing yet it yields such connection. What I experienced at Sun n Fun is an example of how aviation folks are the best folks. I never met a stranger, always greeted with a smile and a helping hand. We had every season weather-wise from 92 degrees to rain and wind. Through it all, I saw dear old friends, made some new ones, and found inspiration in the spirit of aviation ambassadors. Count me in for #SNF19. 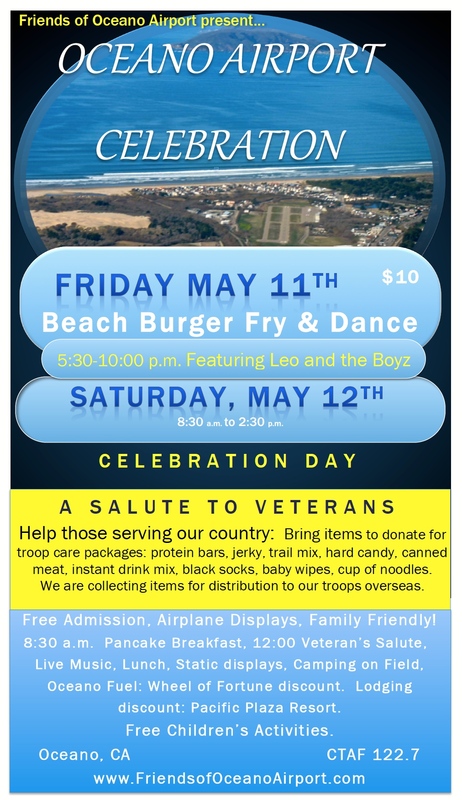 So this week culminates with a big weekend for those of us volunteering at Oceano Airport: Salute to Veterans. Rain, fog, wind or shine we will welcome visitors to our beachside airport. Volunteers have been working for months on our airport day. We celebrate those who have served our country and those serving now. Breakfast and lunch are free for veterans, active duty military, law enforcement and first responders. We never have an admission charge and all our events are family-friendly. We are collecting items for military care packages again this year. 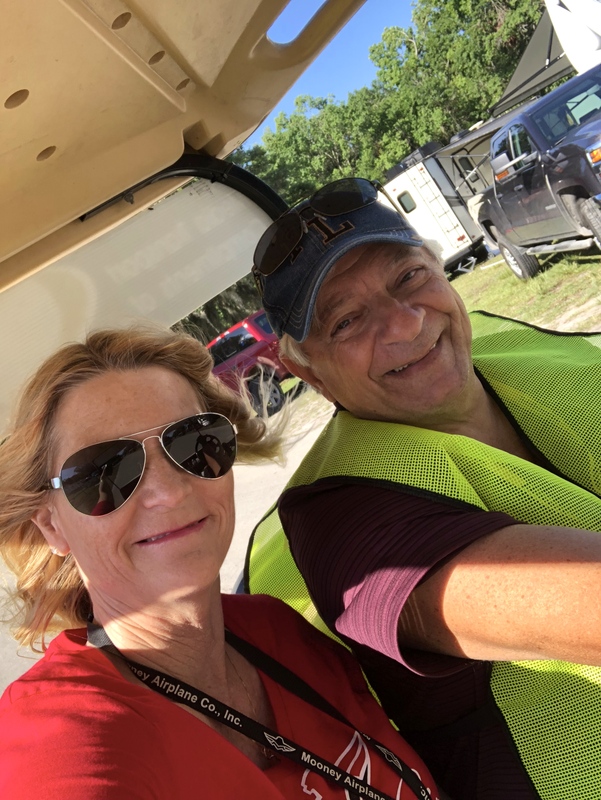 As the founder of Friends of Oceano Airport my goal is that our events are as friendly, heart-felt and fun as my annual trips to Sun n Fun or Oshkosh. In our small way, we, fiercely protect our airport, welcome aviation visitors and our community members and give back to our veterans and active duty military. My second daughter played basketball in middle school. You might ask what this has to do with GA and protecting airports. She was petite, less than five feet, a bit on the short side for point guard. What she lacked in stature, she made up for with guile. I would always say she was short, but scrappy. She was out there on the court, being a focused leader, using every gift God gave her, and I was in the stands hooting and cheering for her. My point is that we don’t have to have the biggest events at our airports, be nationally known or have an extensive social media presence. What we need to do is be scrappy. Protect our pilot and airport resources, welcome folks to our aviation family, and be the person who shows up with a smile. Jolie – thank you so much for taking a moment to describe your experience at SUN ‘N FUN this year. We take great pride in our volunteers and that they in turn create an event with “southern hospitality”. We look forward to your return for 2019. Carol Cali, Director Marketing, SUN ‘N FUN. My pleasure. It was a hoot. See you next year! 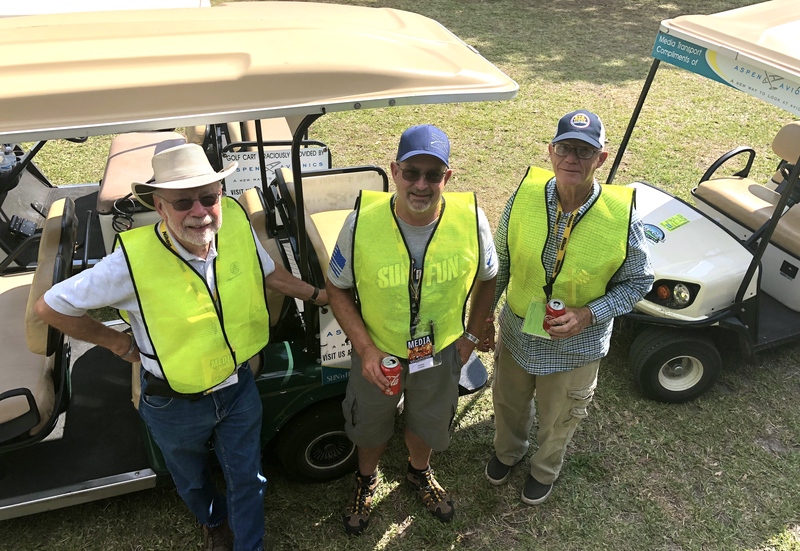 Great write up Jolie — your experience at SNF18 (my second time) matches my own. Along with all of the airplanes, exhibits, demonstrations, entertainment and such — which is impressive enough on its own — it’s the people that make the event what it is. The staff and volunteers and other attendees just couldn’t be more friendly and it is just as you say — there are no strangers, just friends you haven’t met yet! Needless to say, I had a blast as well and look forward to next year!